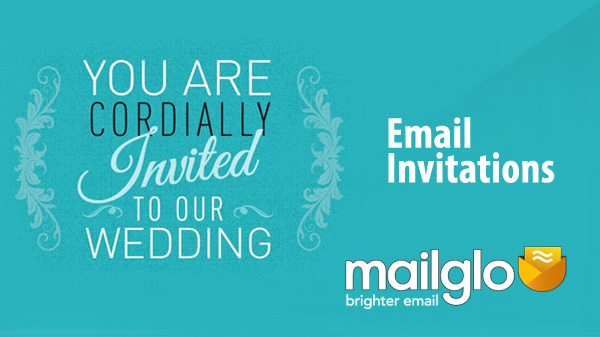 Promotional graphics for an email-based invitation company. 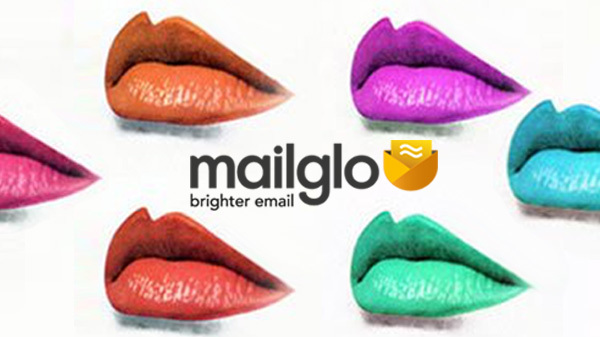 These promotional images were created to promote the various services available from Mailglo. 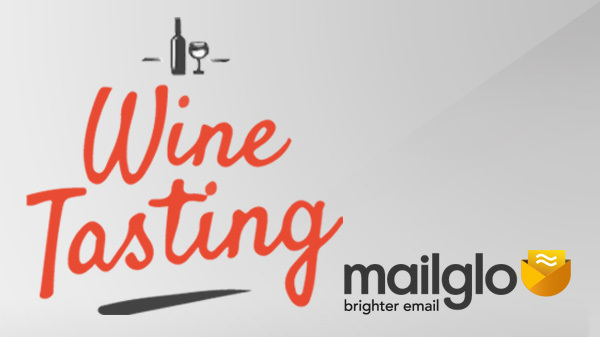 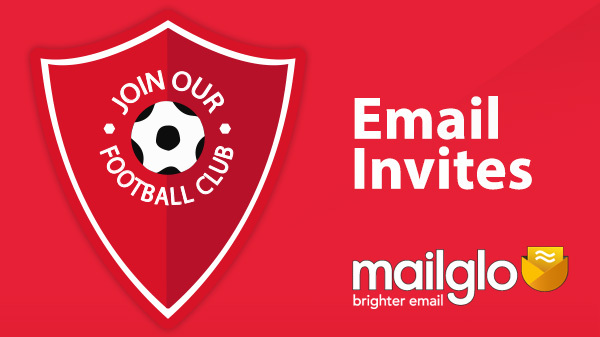 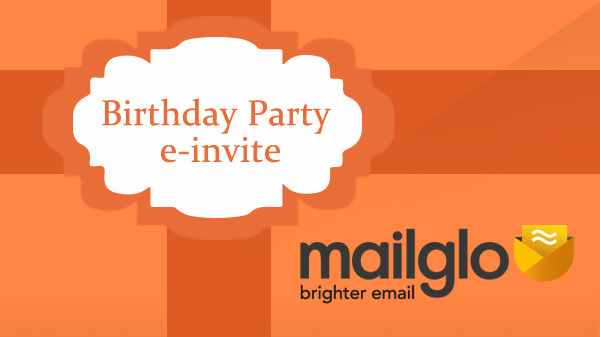 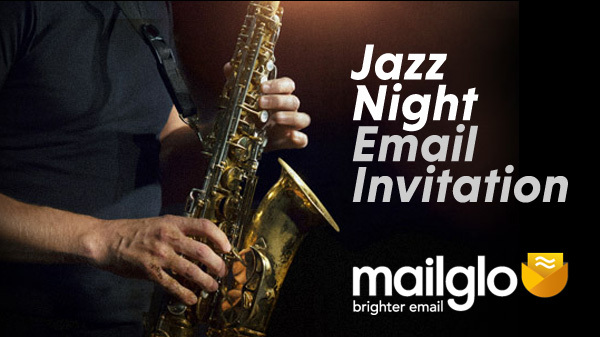 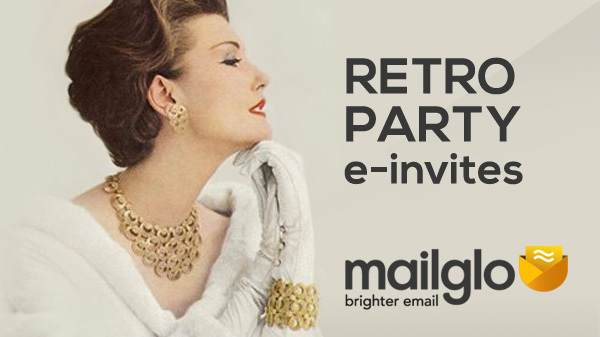 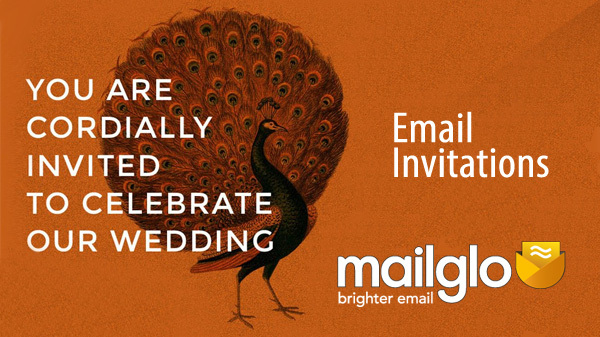 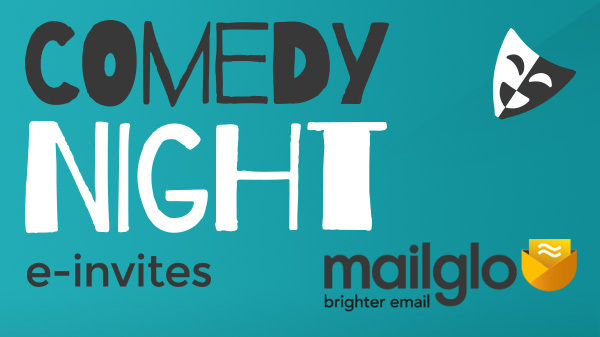 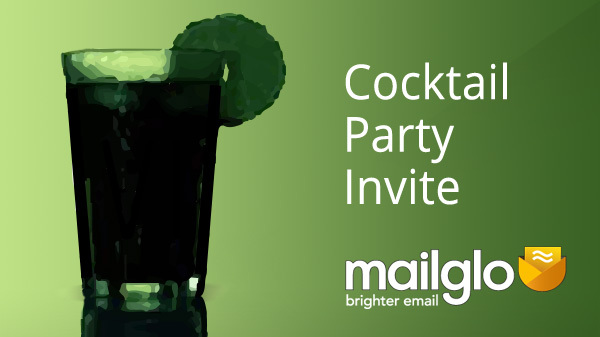 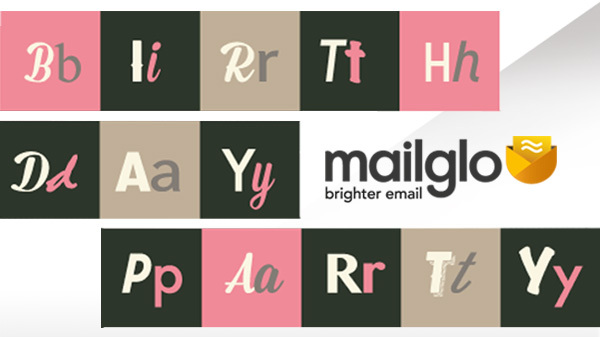 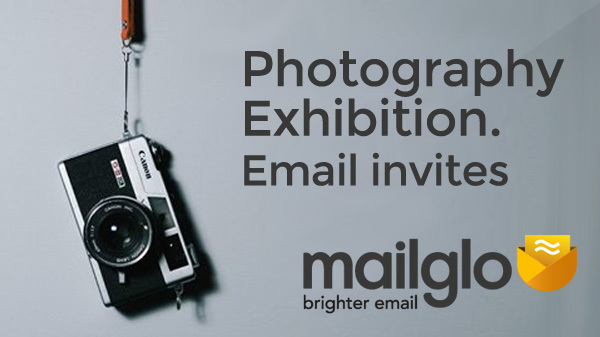 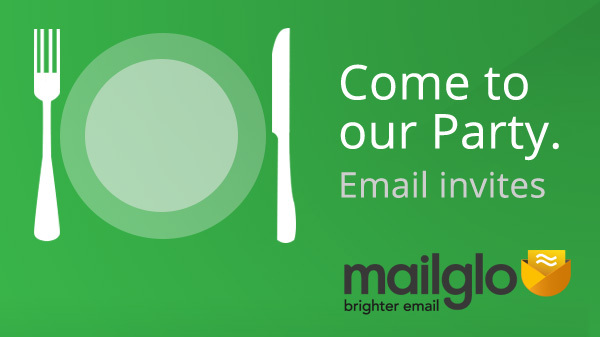 Mailglo is an online email invitation service that offers personalised emails for different events. 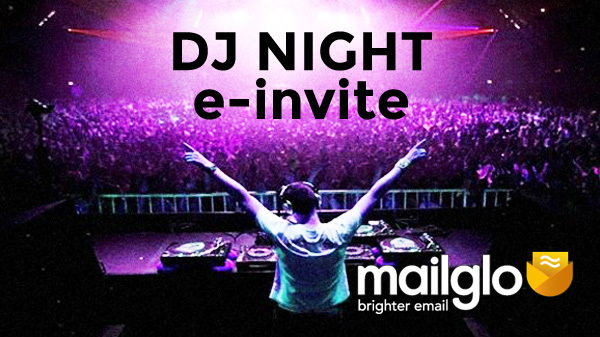 These events include parties, weddings and clubs. 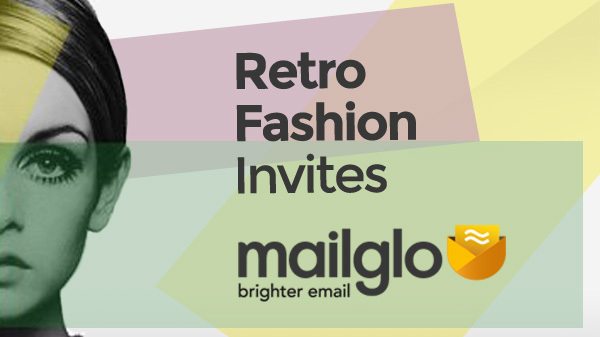 While creating these promo graphics, I was given permission to include imagery from the Mailglo website into my designs. 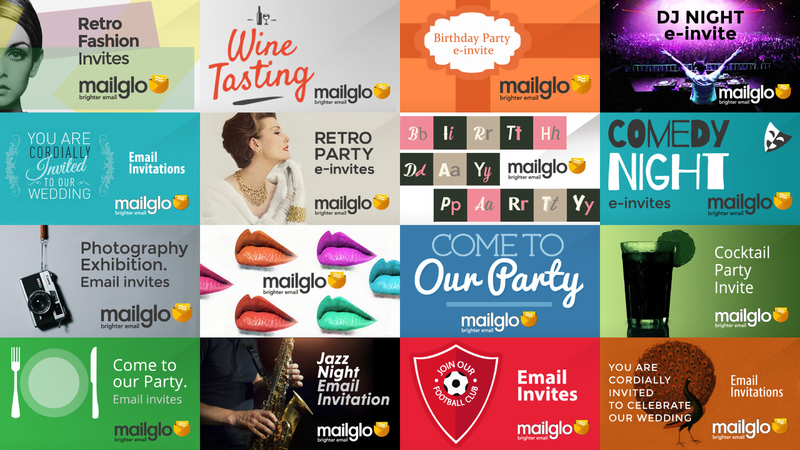 I designed a total of 16 graphics for Mailglo to use, with each designed for a different event. 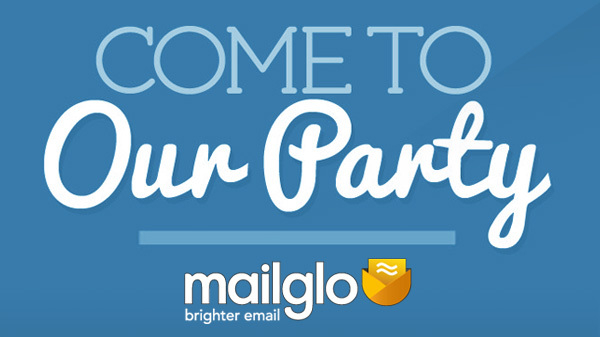 The official Mailglo website can be found here.